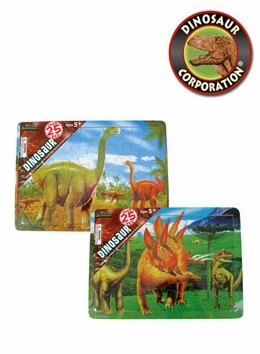 Educational Dinosaur Wood Kit Puzzles. Watch the Brachiosaurus and Stegosaurus Jurassic World dinosaurs come together piece by piece. Dinosaur idea for educational activities.